Also, our very own student-athlete, Sunita Schmidjorg, has been selected as Player of the Year for girls basketball by NDIAA. 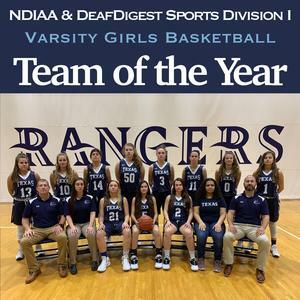 Last but not the least, our very own coach, Brian Sipek, has been selected as Coach of the Year for girls basketball by NDIAA and DeafDigest Sports. 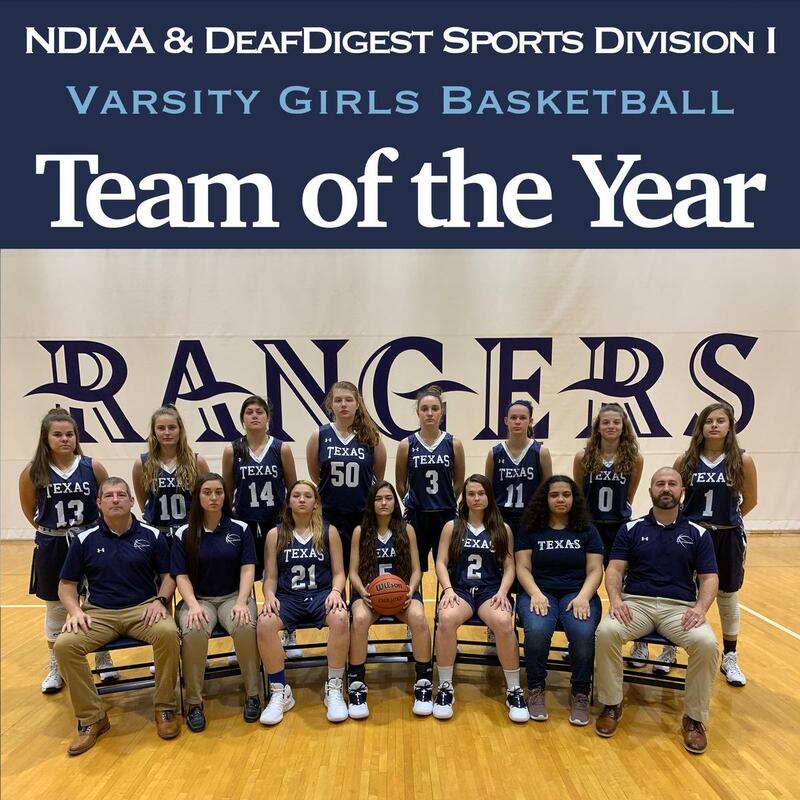 Congratulations to the TSD girls basketball team for a stellar season, Sunita Schmidjorg for her outstanding performance and Coach Brian Sipek for his leadership!